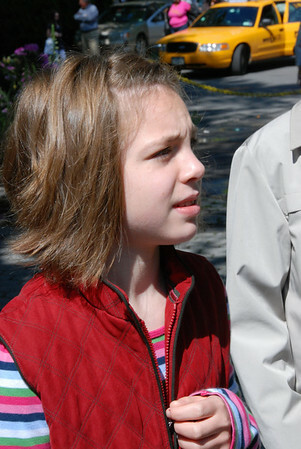 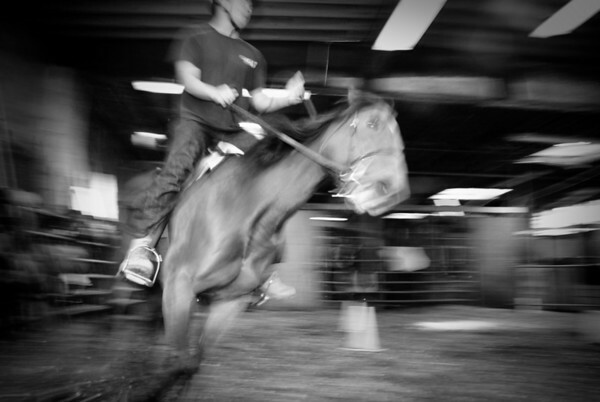 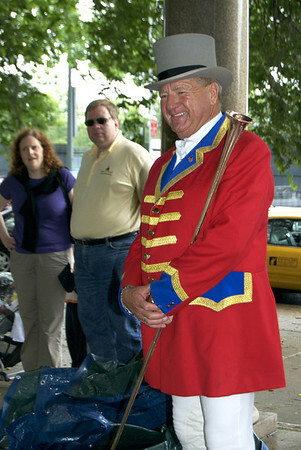 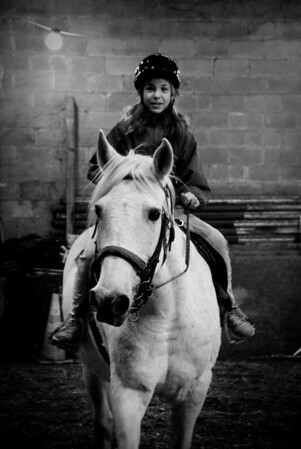 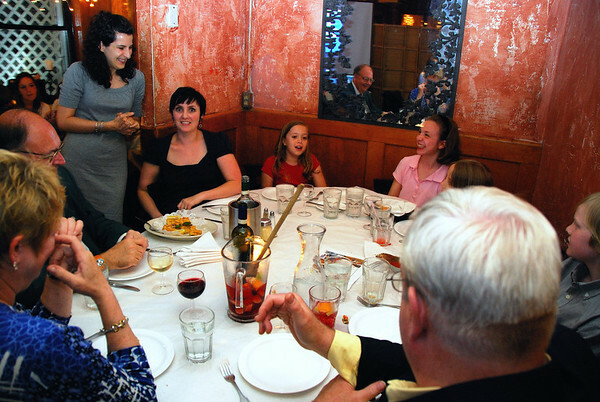 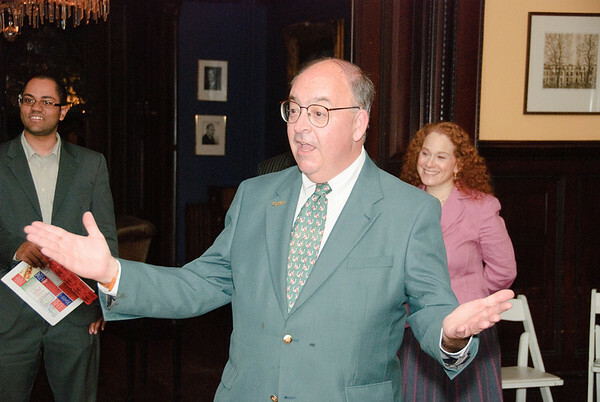 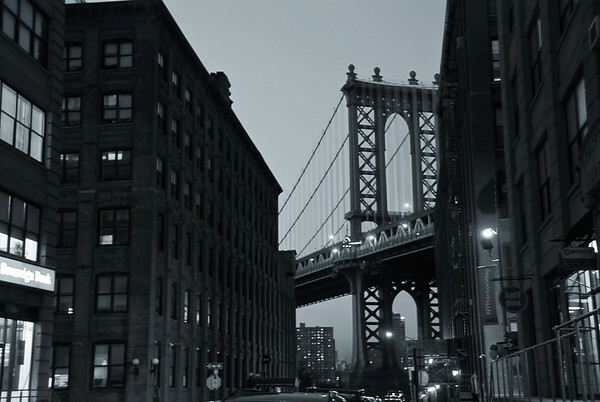 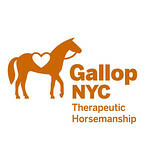 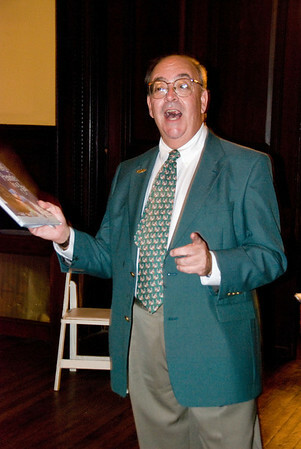 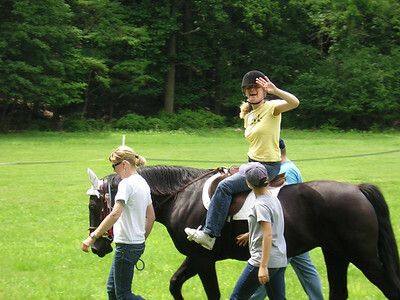 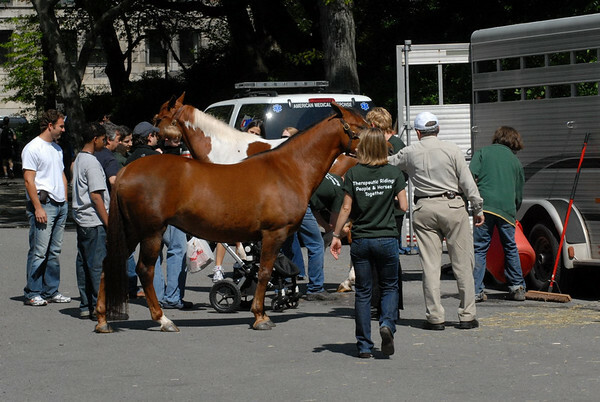 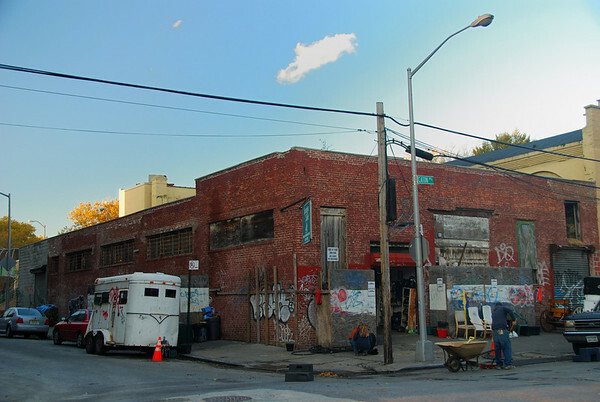 NYC-based GALLOPNYC brings the joy of therapeutic horseback riding to people in New York City. 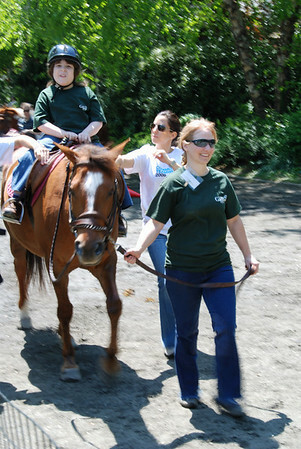 We use the horse to provide physical, psychological, cognitive and educational therapies that help people who have learning disabilities or are disabled to gain skills and have fun in a safe, supportive and dignified manner, and at all times based on good horsemanship and respect for both people and the animal. 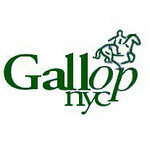 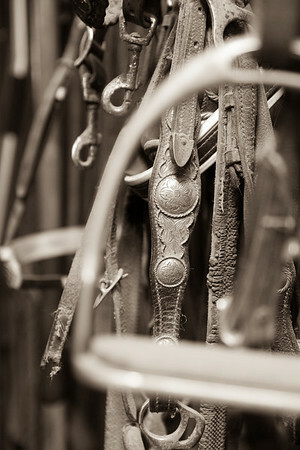 See our web site at www.gallopnyc.org On this website you can view, share and purchase GALLOP-related photos and photo-gifts, with a portion of the proceeds going to GALLOP's programs.